The Inspirational Country Music Association® has announced the initial list of talent confirmed to appear at this year’s Inspirational Country Music Awards Show®. 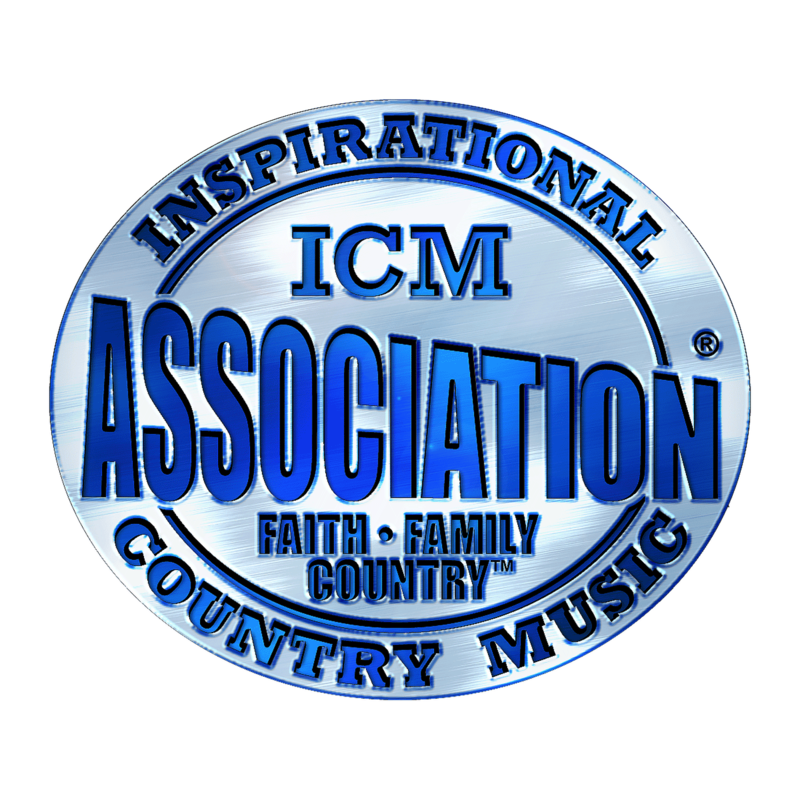 Celebrating its 22nd year in honor and recognition of the talented songwriters and recording artists who perform inspirational country music and share the mutual message of Faith, Family & Country™, the Inspirational Country Music Awards Show® will be held at 7PM the evening of Thursday, October 27, 2016 at Trinity City (1 Music Village Blvd. Hendersonville, TN). General Admission Awards Show Tickets are FREE to the public and available on a first-come-first-served basis. For more information, visit online www.inspirationalcountrymusic.com. In support of the non-profit organization and its missions, in lieu of tickets, donations are welcomed and can be made by visiting HERE. The 2016 awards show will boast performances by co-host Collin Raye (“Love Me,” “I Think About You,” “Not That Different”), Mark Wills (“Don’t Laugh At Me” and “Jacob’s Ladder”) and 2016 Inspirational Country Music Awards Show® Top-Five nominees Cash Creek, Mikayla Lynn & Isaac Cole, Lisa Daggs, Tommy Brandt and Kali Rose among others. Presenters include: Jeff Bates, Chuck & Selena Day, Jayne Carter, True Heart, The Wacaster Family, Mary James and Shenandoah's Mike McGuire and Marty Raybon with more talent to be announced in upcoming weeks. Collin Raye (who recently celebrated the release of his first inspirational hymns album titled “His Love Remains”) will emcee. T. Bubba Bechtol, Robby Lynn, Hunter Logan among many others. Tommy Brandt (who is nominated in six of the 23 categories), Mary James (celebrates nominations in five categories) and Kali Rose (who is recognized for her talents in four categories) are among the front-runners. The awards show will be taped before a live audience and broadcast via multiple national television networks, including Golden Eagle, TCT Network, Total Living Network (TLN), CTN Family Television, Creative Christian Network (CCN), Family Friendly Entertainment and KGEB-TV in Tulsa, OK.
Welcoming fans from across the country, the Inspirational Country Music Awards Show® is held in conjunction with the organization’s annual ICM Faith, Family & Country™ Week. 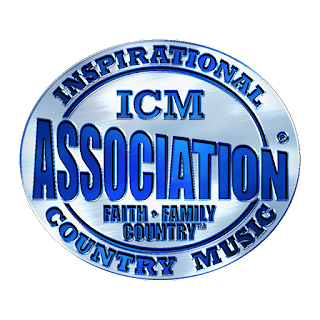 The 2016 convention will be held October 24-26, 2016 at The Inn at Opryland (2401 Music Valley Dr., Nashville, TN 37214); the schedule highlights include the ICM Faith, Family and Country™ nightly showcases, a special Sunday night Honky Tonkin’ Jubilee, The Power Source #1 Party, a membership breakfast, seminars and much more. For complete details surrounding the 2016 convention, package pricing and conference/event ticket information visit HERE.